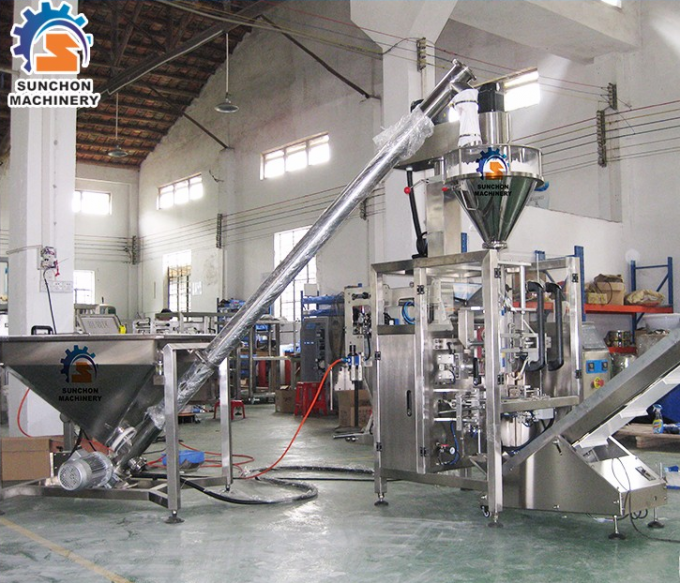 This Packing Machine with Auger Filler is suitable for packaging milk powder, soy milk powder, flour, coffee powder, spice, cement , detergent powder, ect. 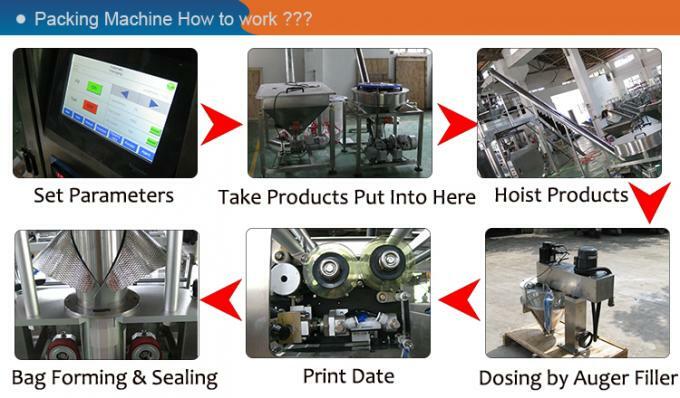 B:Anytime welcome to our factory learning how to use. 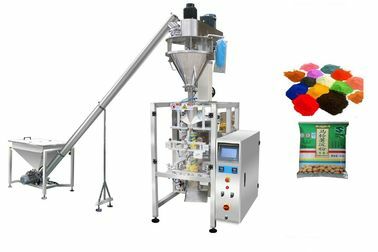 C:Packing Machine with manual and we will offer lot of video.